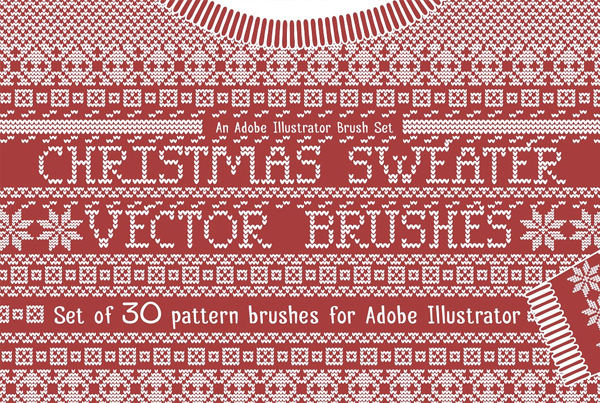 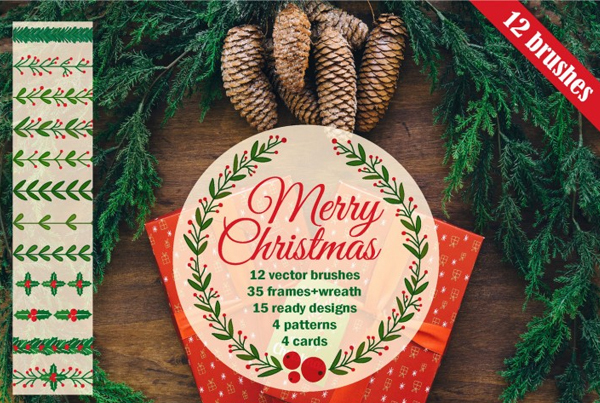 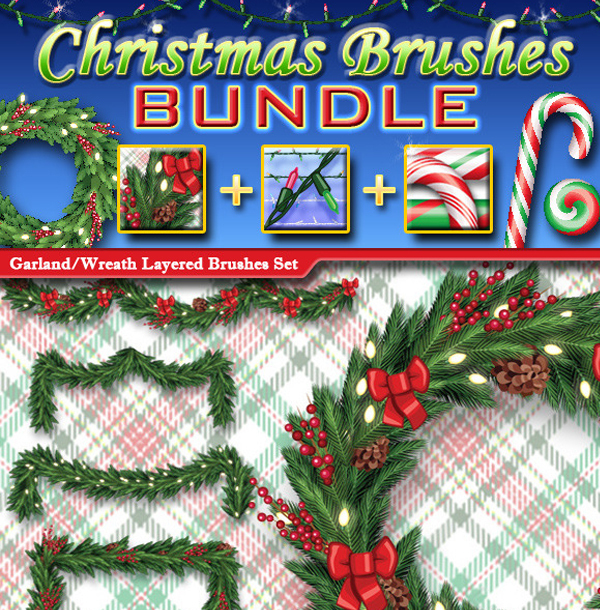 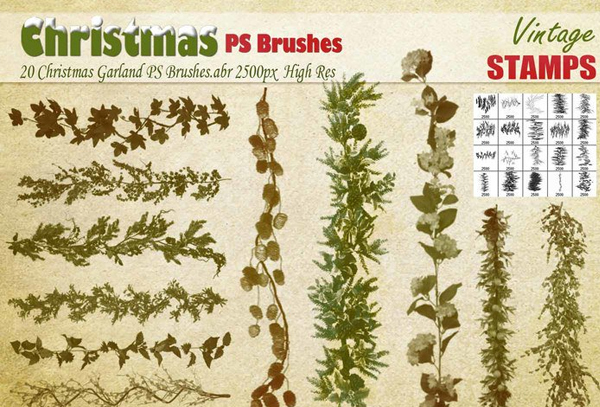 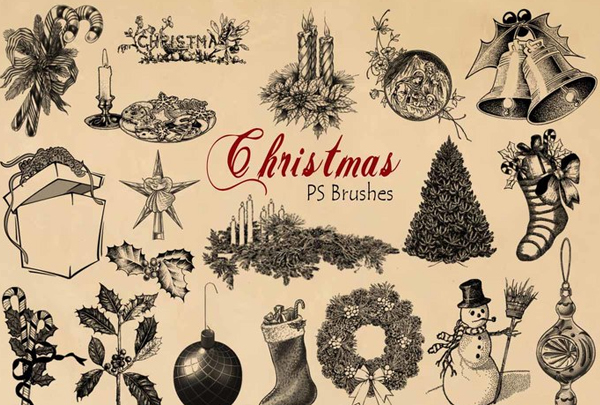 Presenting a wide collection of awesome Christmas Photoshop brushes for your Christmas artwork designs. 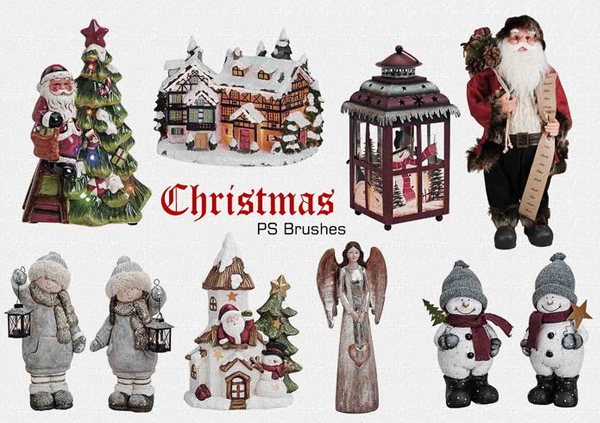 Christmas celebrations begin with buying gifts, decorating Xmas trees, bells, socks and decorative lanterns all over the house. 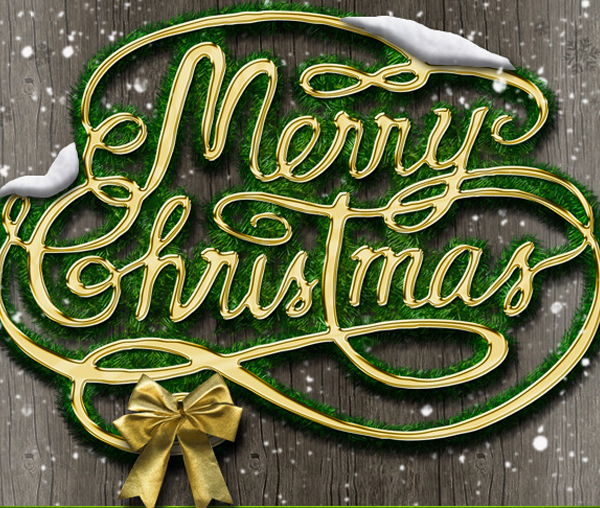 The important part of this is sending greetings to the people, for this purpose, if designers would like to include this theme into letter or card, with the help of Photoshop brushes template in Adobe you can easily download and start designing. 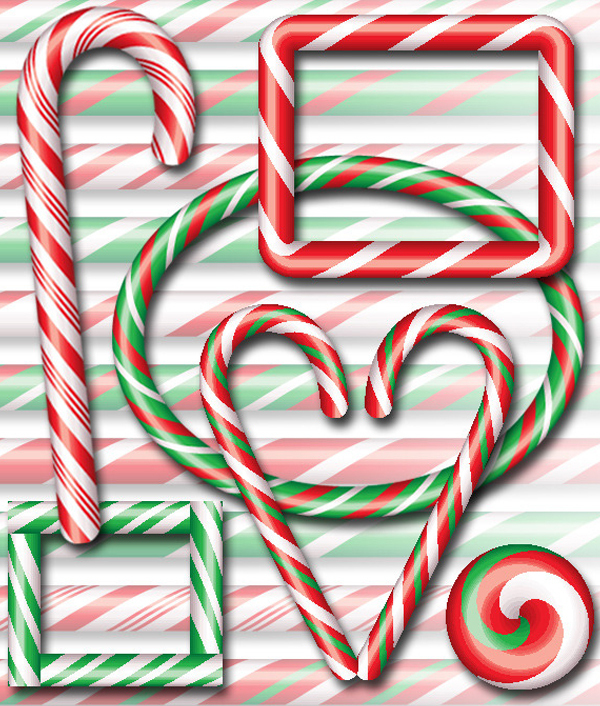 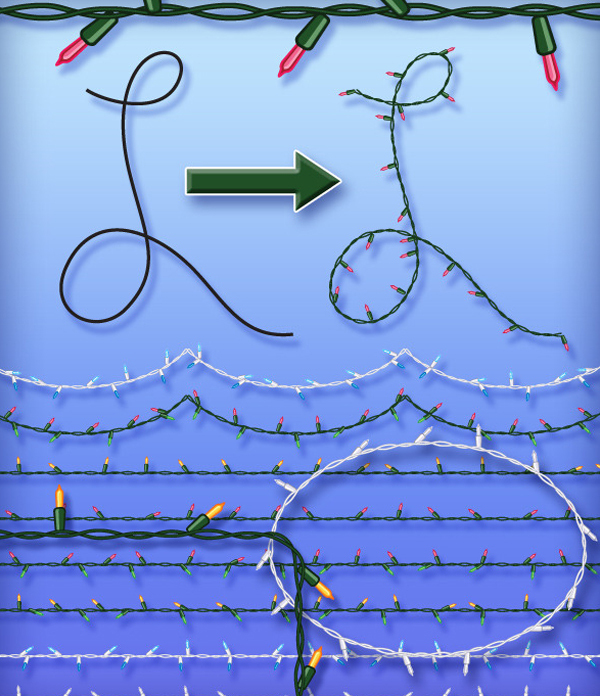 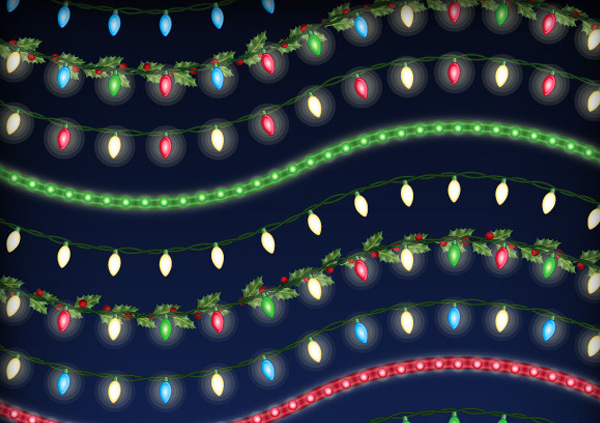 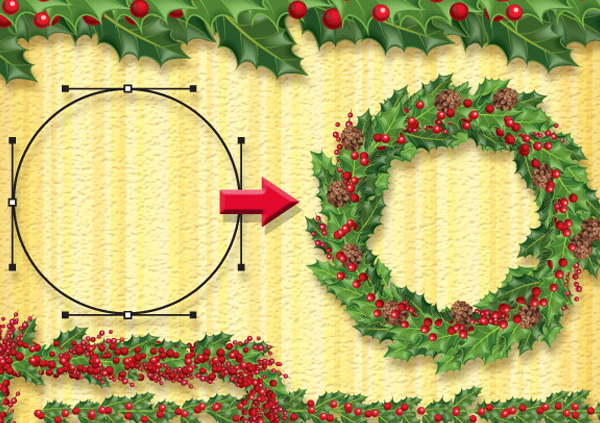 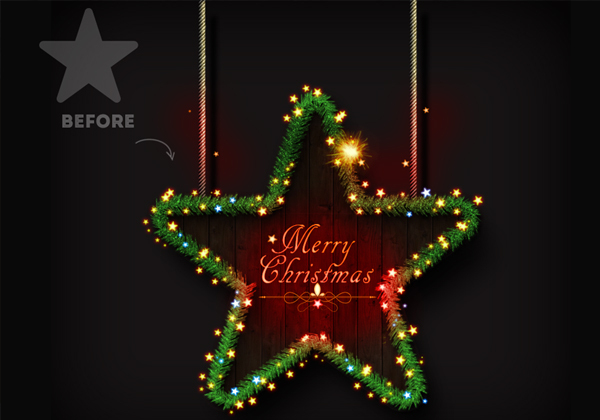 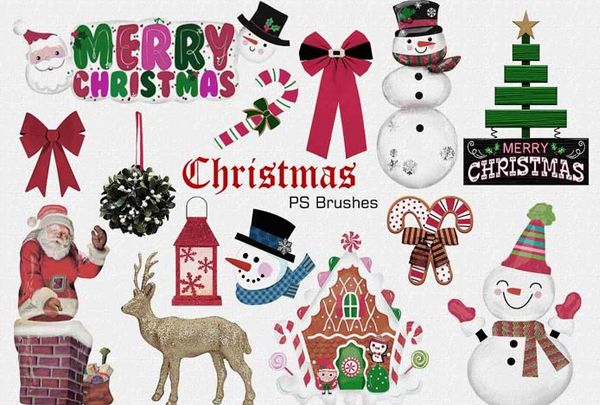 During Christmas season, most of the designers look out to use some sort of Christmas-based graphics for their work or play this season. 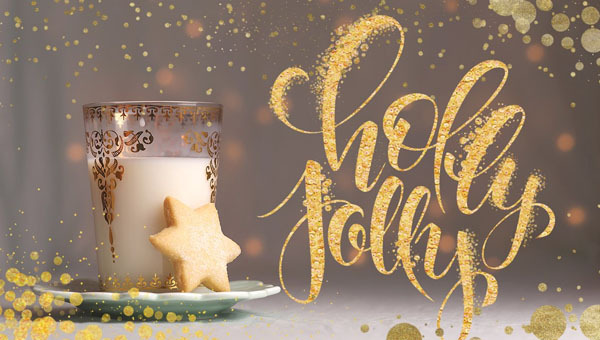 It’s also likely that your time will be short due to multiple festive commitments. 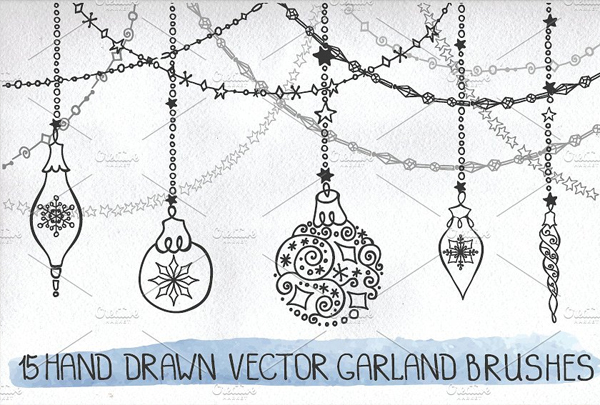 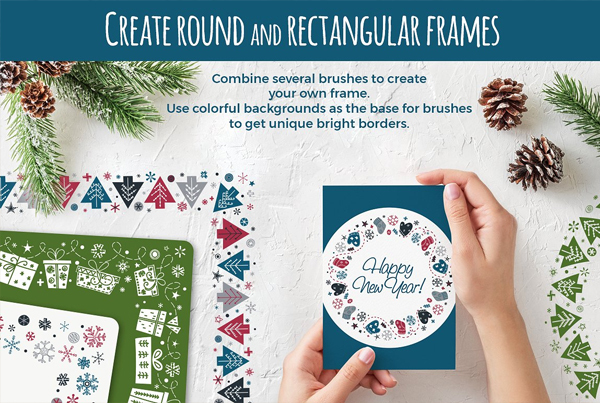 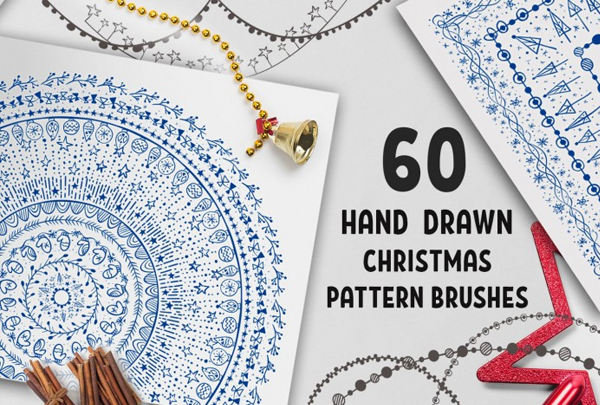 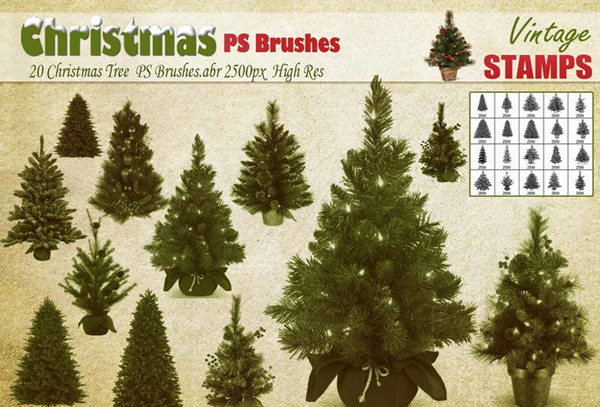 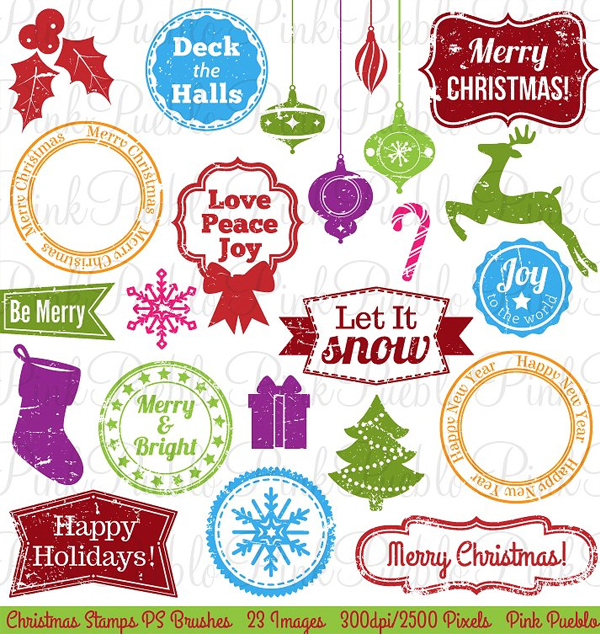 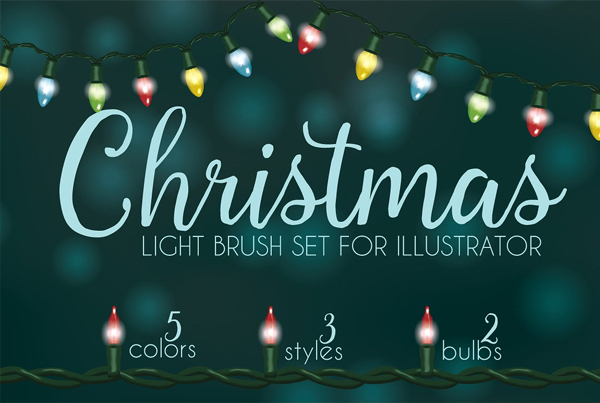 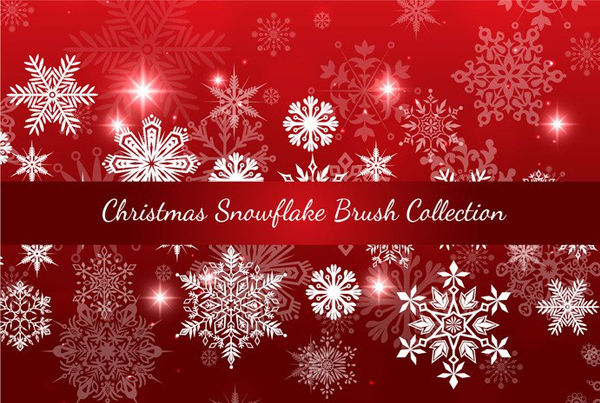 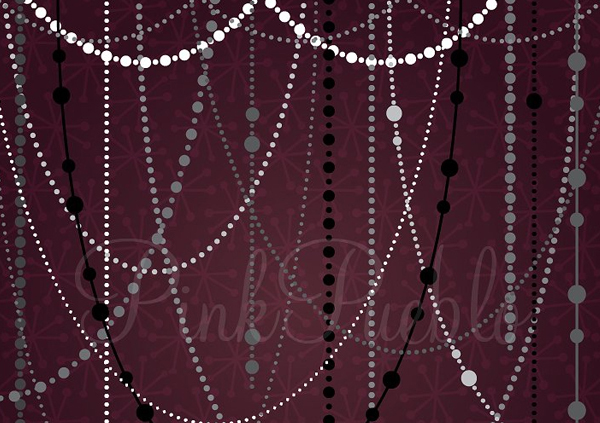 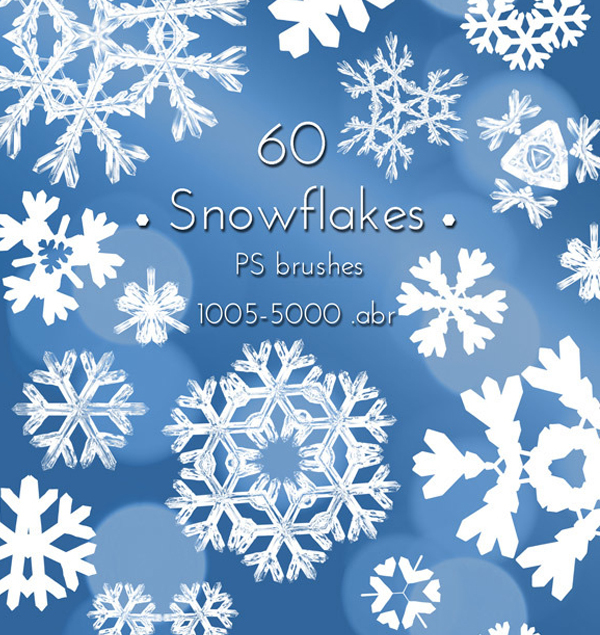 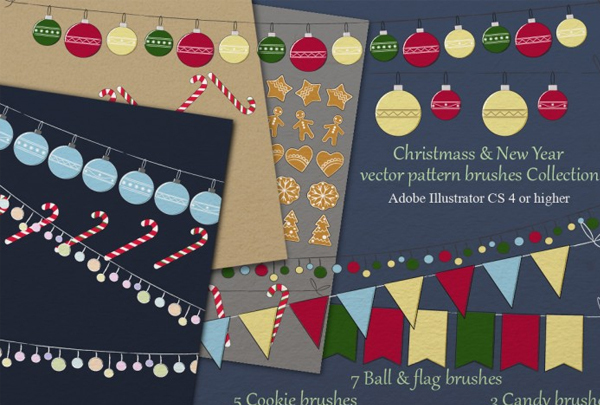 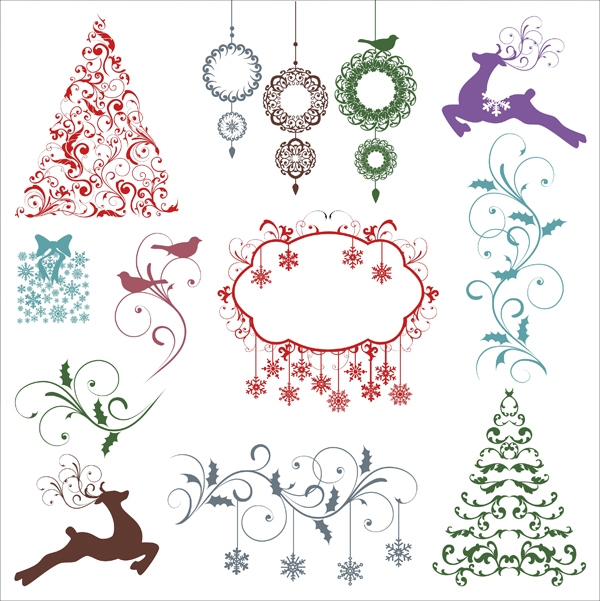 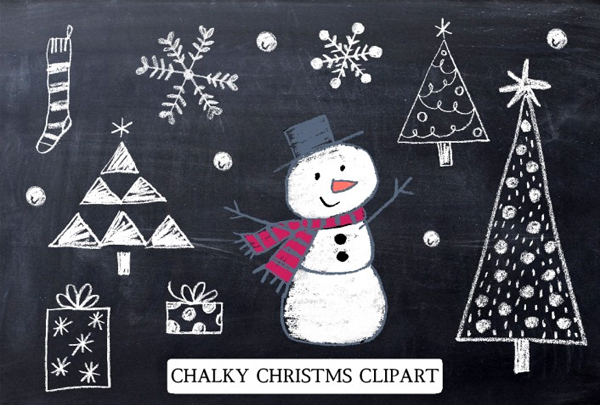 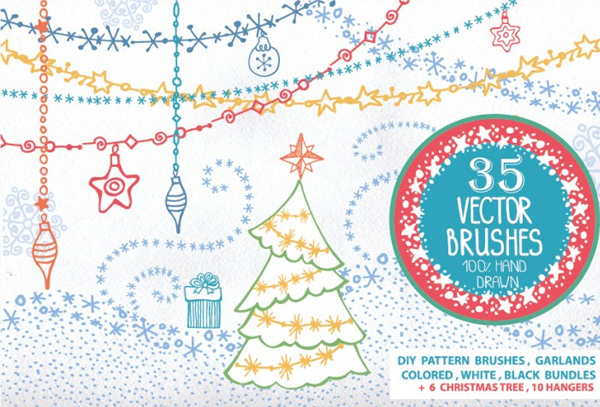 To help save some design time, Template Updates have brought a beautiful handpicked range of Christmas brushes. 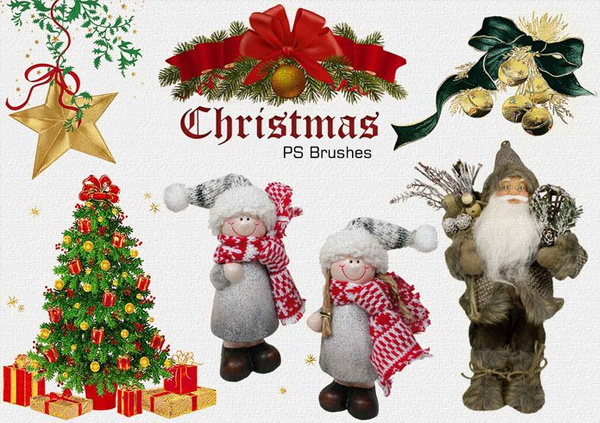 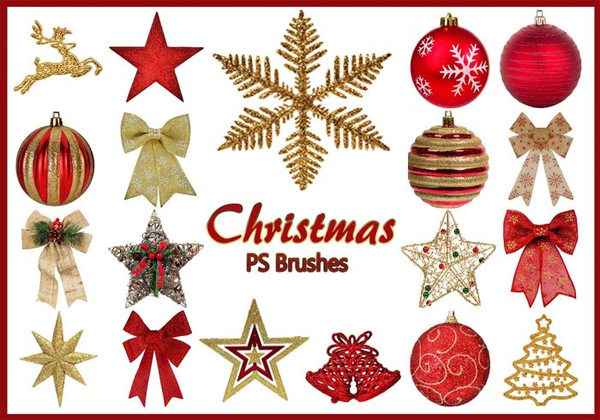 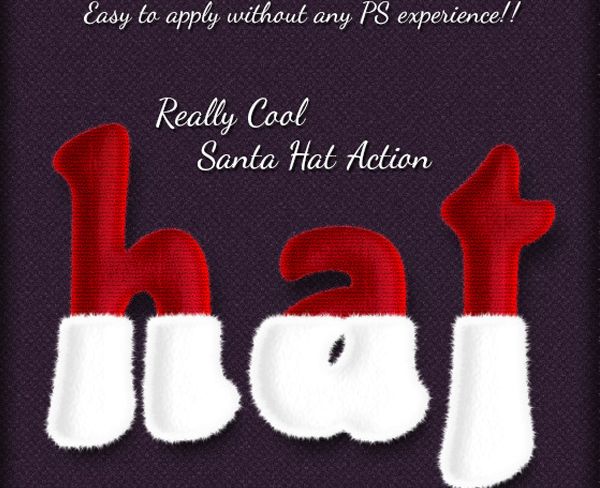 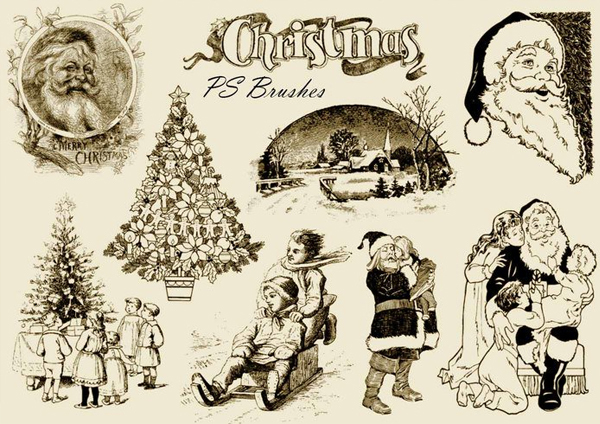 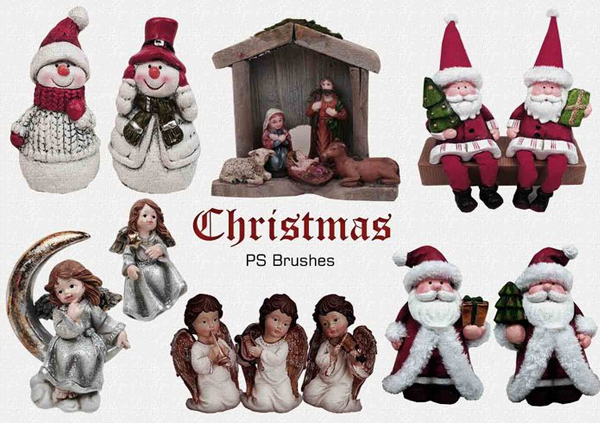 You can find plenty of splendid collection of Christmas Photoshop brushes such as Snow PS brushes, Santa Clause PS brushes, Christmas brushes, Xmas tree brushes, Christmas decoration brushes and much more.